Many useful antioxidants are nutrients that we obtain from our food. Increasingly the effectiveness of each antioxidant is being measured in Oxygen Radical Absorbance Capacity (ORAC) units for comparison, which have become an accepted industry standard. 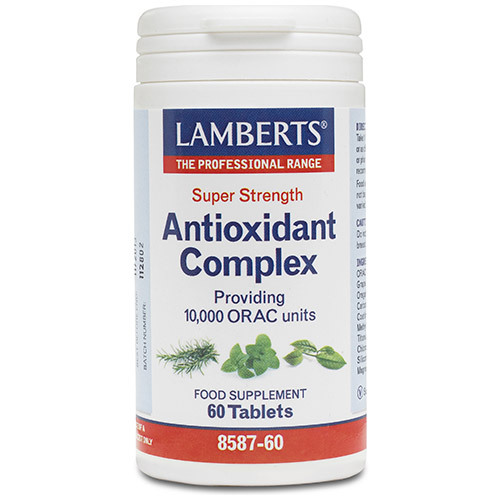 LAMBERTS Super Strength Antioxidant Complex contains a powerful combination of plant antioxidants which we have purposely selected on their high polyphenol content. Interestingly, certain plant phenolic compounds appear to be more effective antioxidants than vitamins C and E.
This unique ORAC blend, unrivalled in terms of its antioxidant content, is a great formula to help the body defend itself against free radicals. These are damaging molecules that arise in the body from everyday activities such as exposure to air pollution and sunlight. Just one tablet provides an impressive 10,000 ORAC units. ORAC Blend (from Green Tea, Grape Seed, Rosemary and Oregano Extracts), Calcium Carbonate, Cellulose, Tablet Coating (hypromellose, Colours: Titanium Dioxide & Copper Chlorophyllin, Glycerin), Silicon Dioxide, Stearic Acid, Magnesium Stearate. 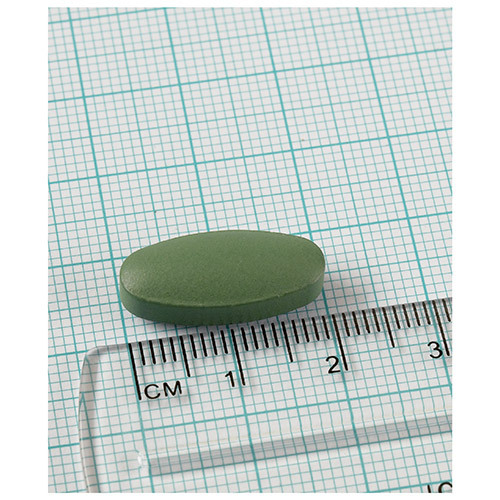 Take 1 tablet daily with a meal, or as directed by a practitioner or pharmacist. Do not take if pregnant or breast feeding. 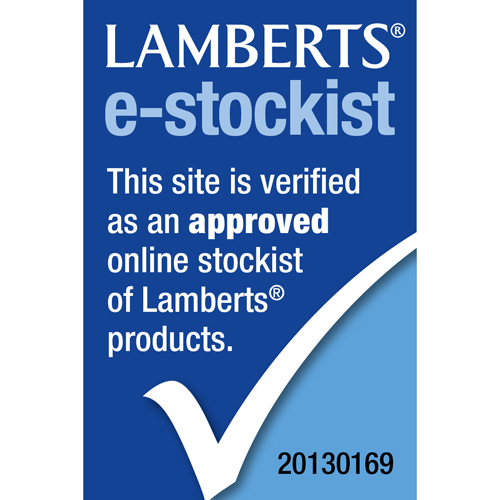 Below are reviews of LAMBERTS Antioxidant Complex Super Strength- 60 Tablets - Best before date is 31st May 2019 by bodykind customers. If you have tried this product we'd love to hear what you think so please leave a review. 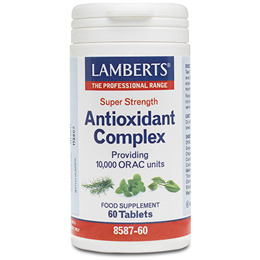 LAMBERTS Super Strength Antioxidant Complex contains a powerful combination of plant antioxidants which we have purposely selected on their high polyphenol content. Plant phenolic appear to be more effective antioxidants than vitamins C and E.